Root canal, also known as endodontic treatment, is carried out by an experienced endodontist when teeth are cause pain because of an irreversible condition. Broken teeth, slowly dying nerves, and infected or inflamed pulp are some reasons why people opt for a root canal. Most people who have been through the procedure say that there is no pain during the operation. Studies reveal that a root canal is among the most feared dental procedures. The procedure has gained a negative reputation over time, which has discouraged people from pursuing it. Fortunately, they are merely myths, and they shouldn’t deter you from visiting your endodontist for the procedure. In reality, root canal treatment reduces pain. The idea of painful root canal procedures started several years ago. However, technology has changed this ideology, and the process is no longer uncomfortable. The endodontist will remodel the damaged tissue during the procedure, which relieves pain. Additionally, sedation dentists in Highlands Ranch use anesthesia so that you don’t feel uncomfortable. Some people believe that they will not feel pain anymore in the treated tooth after the procedure. In reality, you will not be sensitive to cold or hot beverages. However, for the first few days after the procedure, you might experience teeth sensitivity. Make sure you talk to your endodontist about sensitivity a few days after the root canal procedure to get a prescription for the inflammation. A root canal aims to save your teeth, not eliminate them. Endodontists clean the canals and shape them on the inside. They also remove the pulp and nerve tissue alongside other inner parts of the root so that they can get rid of the bacteria altogether. In reality, your endodontist will schedule follow-up appointments after the treatment. The dental specialist will place a crown or permanent filling on the tooth. The permanent filling or crown is essential in preventing bacteria from leaking into the canal because they can cause an infection. The truth is that a root canal procedure is the best solution to dental health concerns, not teeth extraction. Nothing can replace the functionality and aesthetic of natural teeth. Endodontic treatment is an affordable and appropriate method of treating damaged pulp as opposed to the cost of extracting and replacing it with an implant or bridge. Several people have a misconception that endodontic treatment doesn’t last long. In reality, root canal treatment continues for a long time, but your teeth must be restored adequately. Your tooth might break if you fail to place a crown on the teeth after the treatment. The idea of a root canal procedure might make you uneasy. However, having debunked the myths, you can comfortably make an informed decision. 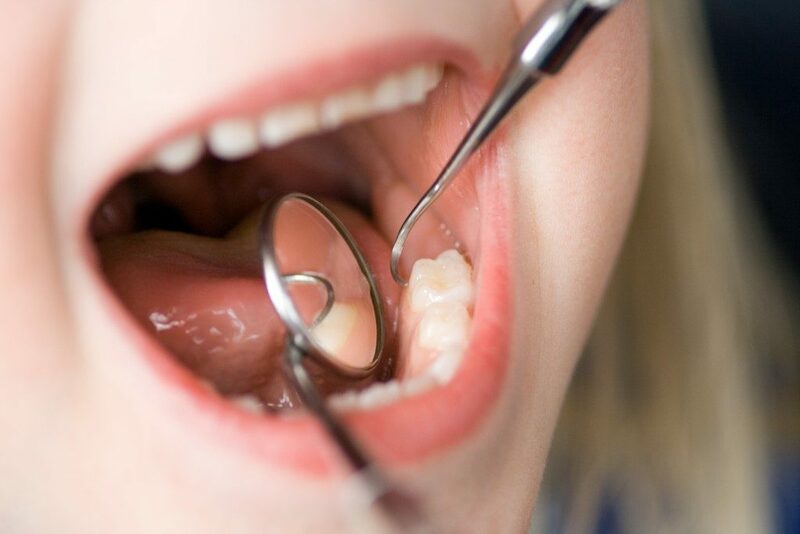 You reduce the chances of saving your teeth if you wait longer for the endodontic treatment.